In the latest Super 6 Class of '92 diary, Ryan Giggs discusses Ole Gunnar Solskjaer's start at Manchester United, the top-four battle in the Premier League, 'spygate' and Salford City. 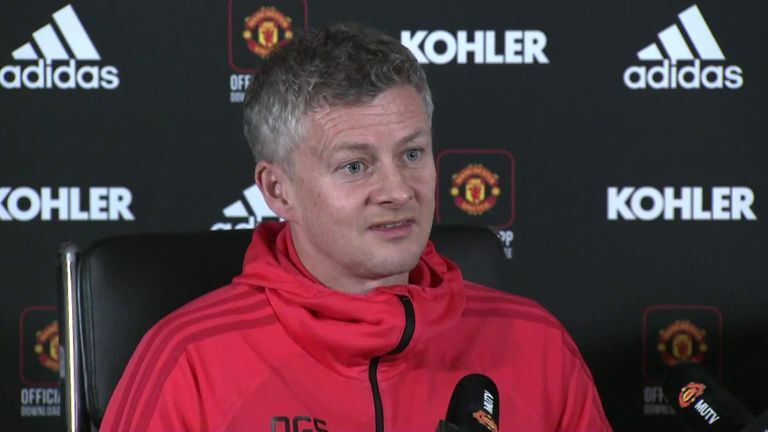 "I'm not surprised by how well Ole has done. At any level when you win six on the trot it is a fantastic achievement. Obviously everyone says they are games he should have won but there were some tricky games - Newcastle and Tottenham away for example. 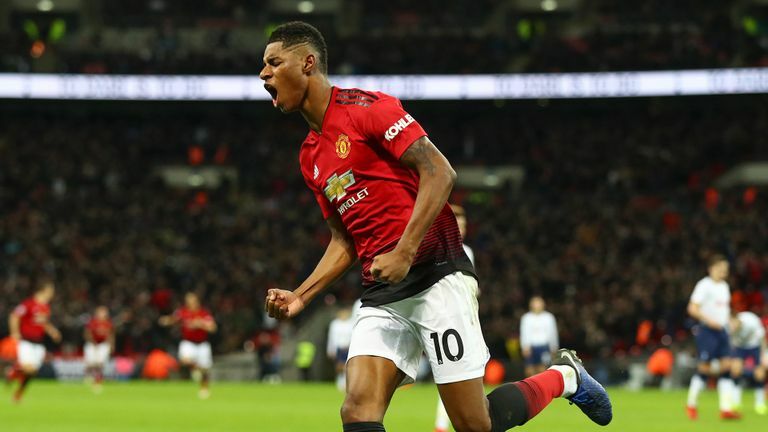 "Ole has done fantastic, the players have as well, the place has been lifted. It's a different atmosphere now, I've been to a couple of games and it's been brilliant, the manner we have won them by scoring lots of goals. Then we had to dig a result out at Tottenham, first half we were fantastic and the second half David de Gea put on an amazing performance and we rode our luck a little bit. You have to do that to win games sometimes." "I believe the top four is on for Manchester United. Momentum is key. When you get to this part of the season and have a bit of momentum it is hard to stop. Chelsea are at Arsenal on Saturday, and we fancy ourselves against Brighton, so we could get even closer to Chelsea. "If you look back a month ago it was not even on the table really so to turn it around in such a short space of time, with the games we have coming up, top four is definitely the target. Rather than looking over our shoulders we are looking up and it is great to see." Does 'spying' make a difference? "It is a difficult one, it is not legal, but I think everyone recognises it goes on in the game. Does it make a lot of difference? I honestly don't know, I know you work on things in training and as coaches you try to get the upper hand by figuring out what the opposition will do. 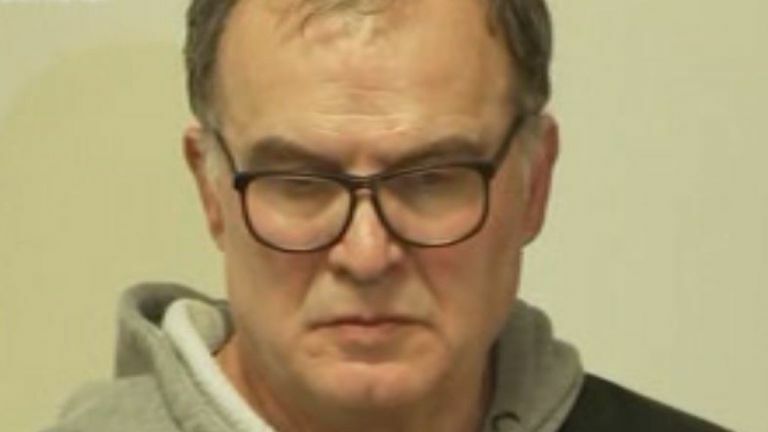 "You have seen Jose Mourinho name his team in the past three or four days before the game, Bielsa did it this week, and I think in this day and age you try get as much of an edge as you can. "Basically it's down to the players on the day, what they can do, and I would not read too much into it myself. It's been blown totally out of proportion from everyone really and at the end of the day it's down to the players at kick-off to go down and perform their coach's instructions. Sometimes they do, sometimes they don't." "The last seven or eight games has been a bit of a rollercoaster - going on a bad run, losing four games and then turning it around. I was at the game against Wrexham on New Year's Day which is where it started and then we had a brilliant 3-0 away win at Leyton Orient. "From struggling a little bit to two fantastic results, clean sheets, another clean sheet in the FA Trophy last week, with the talent we have got up front, we are always going to create chances and score goals. The manager Graham Alexander has obviously looked it and thought to get us back to getting clean sheets because we will always score goals and that's what's happened." "We have to carry on the momentum we have got against Gateshead at the weekend. We have come through a tough period, it always is around Christmas but especially because we've had a bad run, now we just have to use that confidence really. "We always fancy our chances at home and you have seen this year that you cannot take anything for granted, there's no easy games, and we need to carry that momentum which is key going into the final part of the season."